Voter turnout numbers for Deerfield Township Sheriff’s levy are extremely illustrative. Deerfield Township trustees must be doing a high-five right now. They ran an effective marketing campaign using public websites and publications, public employees and officeholders – those who are elected to serve. The Deerfield Township website had two pro-levy links on the home page. The August 6 Special Election votes are in for the sheriff’s levy. 1,191 voters decided a tax increase for a township with a population of 36,059, and 34 precincts – much fewer than Lebanon City School District’s turnout of 3,516 to pass a levy with 67.69%, and Franklin City’s 1,986 voters who voted down a levy with 62.19%. Countywide, 88 Warren County precincts had a voter turnout of just less than 11%, with 6,694 out of 61,266 registered voters going to the polls to decide three ballot issues. 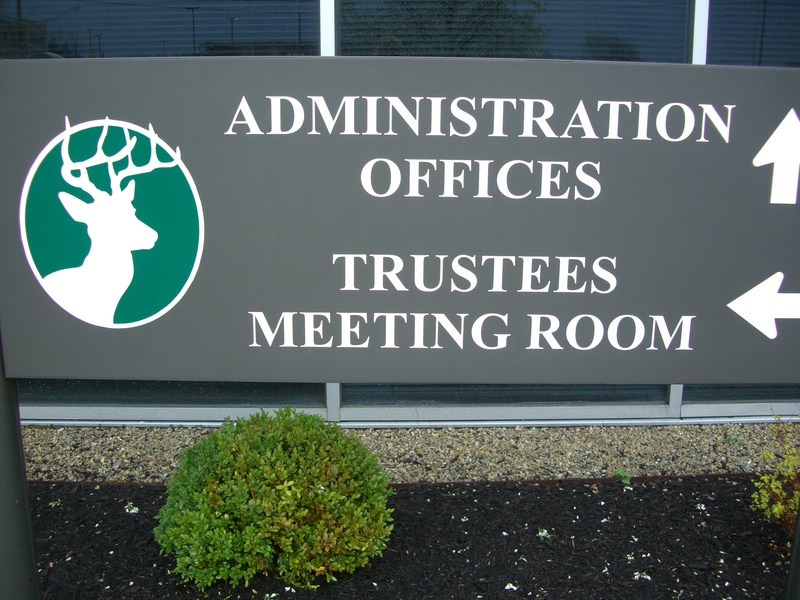 Deerfield Township spends $1,683.53 per capita, more than West Chester Township’s $918.67, Anderson Township’s $789.36, and Liberty Township’s $532.18 spending per capita. The township also boasts of the highest net property taxes among all townships in Warren County. The taxpayers of Deerfield have financed that cost today – and much more. This entry was posted in Archives, Local Politics and tagged August 6 Special Election, Chris Romano, Deerfield Township Police levy, Deerfield Township trustees, FIscal responsibility, Franklin City School District levy, Government spending, Lebanon City School District Levy, Per capita spending. Bookmark the permalink.